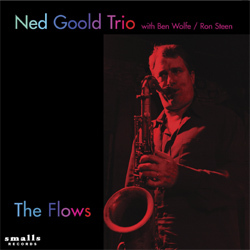 Saxophonist Ned Goold goes his own way musically, and he's increasingly getting noticed for it. Over the years he's been hard at work on an ambitious system of synthetic tonal structures which he can superimpose over standard functional harmony. And for some time now, he's been able to compose and improvise at will within that framework, and has been developing a body of compositions to complement it. 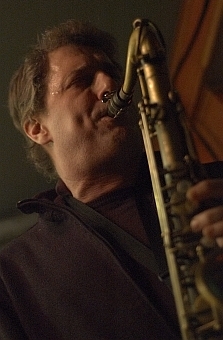 His frequent collaborations with bassist Ben Wolfe were critical high-water marks in jazz in recent times. 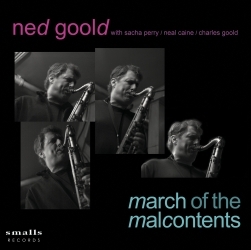 Partly on the basis of a recording Ned did for Smalls Records, he recently won a Chamber Music America New Works Grant. For all his sophistication, he is no mere formalist. He sees his music as rooted in a tradition of soulful swing and bebop that includes both Frank Trumbauer and Charlie Parker.